Welcome to the wonderful world of the Cobra! Coaching sessions and personal coaching are available at The Mothership. 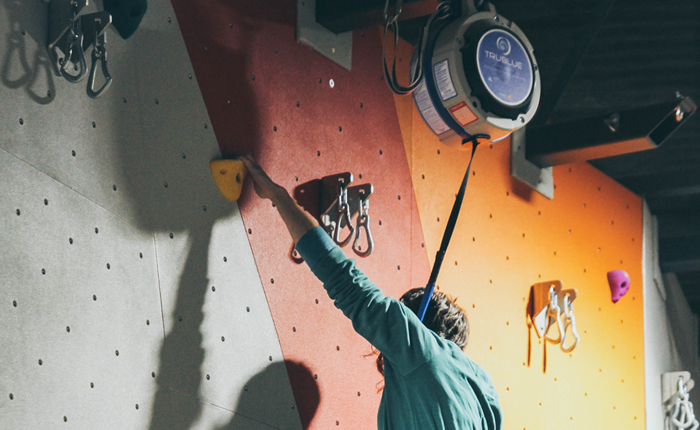 Beginners’ courses and lead climbing courses are available at The Church. Coaching sessions are available at The Newsroom and will be coming soon to The Prop Store. You can book personal coaching at both The Newsroom and The Prop Store. EFFECTIVE MOVEMENT – Inspired training techniques to try on the wall. TRX SUSPENSION TRAINING – Always wondered what they were for? MUSCLE-UPS – He’s just showing off now! Thanks to Sam Scriven for producing Cobra Corner!